The All Progressives Congress (APC) has urged the Igbo to join the ruling party to end the cry of marginalisation of the South-East geo-political zone. 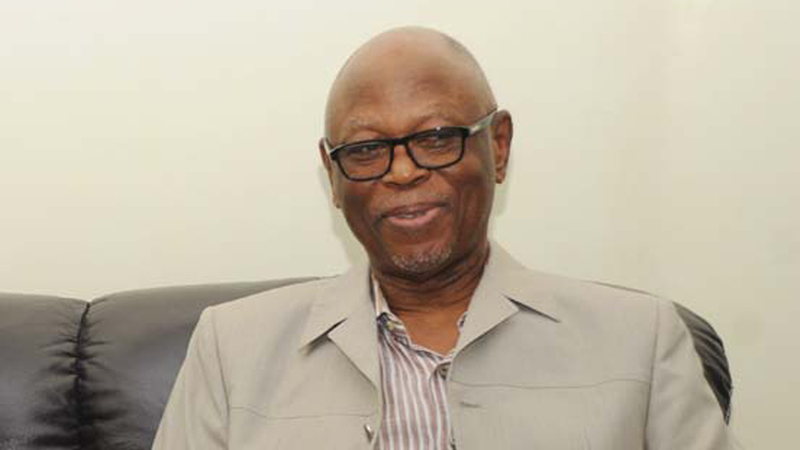 The National Chairman of APC, Chief John Odigie-Oyegun, who stated this yesterday during a reconciliation meeting with the aggrieved aspirants at the recently-conducted Anambra governorship primary, said it would serve the interest of Igbo if the APC sweeps the forthcoming November 18, 2017 governorship poll. Also, flagbearer of the party, Mr. Tony Nwoye and former Senate President Ken Nnamani, called for concerted efforts to bring the state into the fold of the party. Meanwhile, stakeholders in APC in Rivers State have warned that division within the party may affect its electoral fortune in 2019. 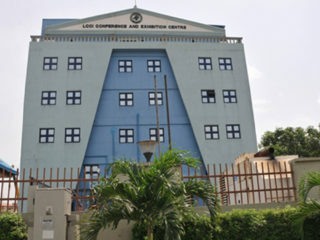 The stakeholders, comprising members of the national and state assemblies, former commissioners under the Governor Chibuike Amaechi administration and others, urged the state working committee to strive for independence, impartiality and inclusiveness if the party must come out of the present low morale of its members. These views were contained in statement at the end of a two-hour meeting in Port Harcourt yesterday. 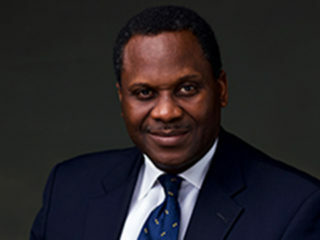 The statement, read by immediate past Attorney-General and Commissioner for Justice, Worgu Boms, observed that political parties exist primarily to win elections and not to pander to individual or sectional or clique whim and caprice as each person in the party was free to make his political choice without fear.